on Belarusian tourist market Since 1996. The republic of Belarus as an independent state appeared on the map not long ago – only in 1991 and that is why for many people it is still «terra incognita» though in fact it is situated in the «heart» of Europe. 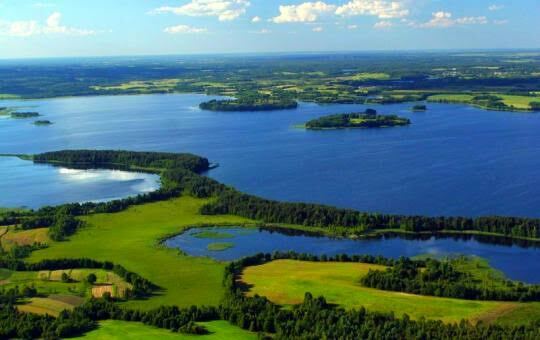 It is the land of blue lakes and green forests, vast fields among which calm rivers carry their waters. More than 10 million people live here. Mainly these are Belarusians, Russians, Polish people, Ukrainians and representatives of many other nationalities. Belarus occupies the territory of 207 600 sq. kilometers, which is equal to the territory of Great Britain or Romania. The Republic borders on Russia in the north and the east, the Ukraine in the south, Poland in the west, Lithuania and Latvia in the north-west. The territory of Belarus is divided into six regions, each of which is divided into districts, cities and other administrative units. 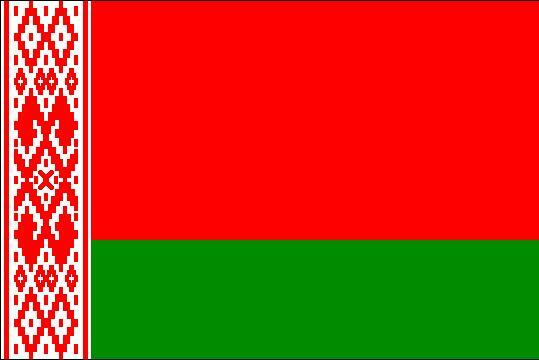 The main cities of Belarus are: Minsk, Gomel, Vitebsk, Mogilev, Grodno, Brest. 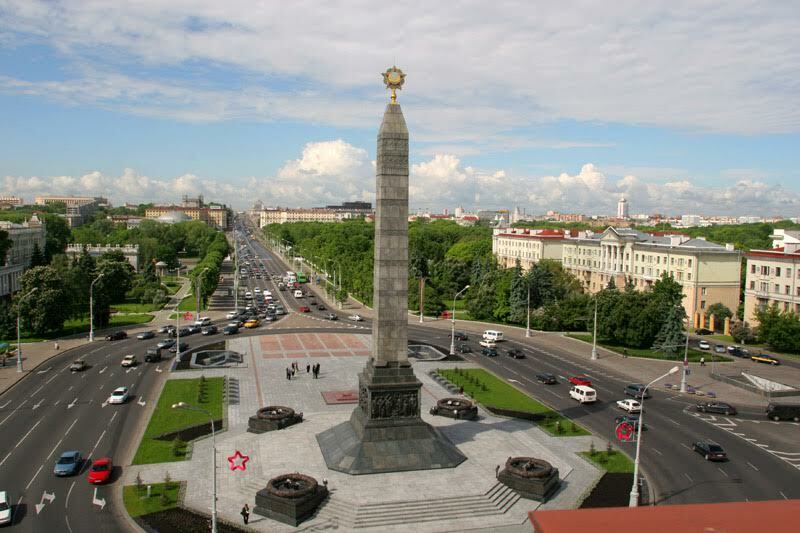 The capital of Belarus – Minsk has about 2 million inhabitants. The climate of the Republic is moderately continental. Average temperature in January is -6C and in July +18C. 550-700 mm of rainfall drop out annually. 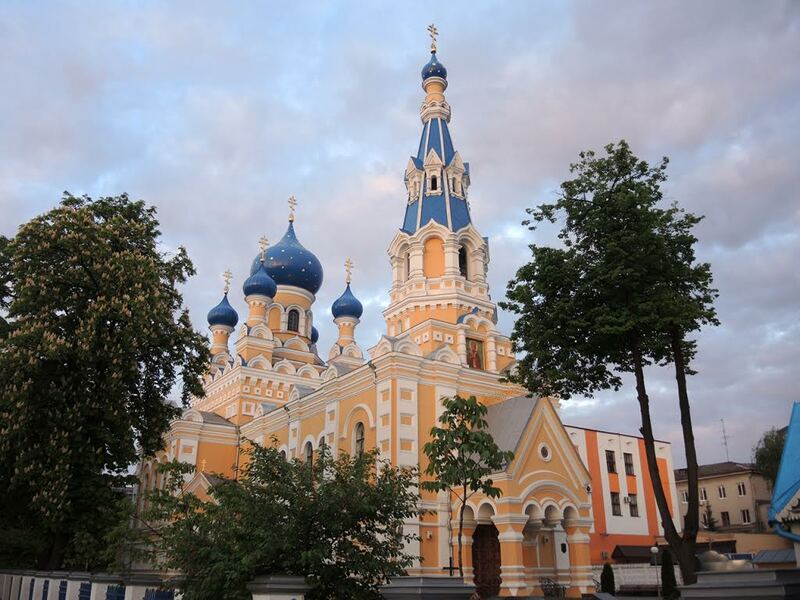 People of Belarus represent eastern and western branches of Christianity. Being situated on the way from Europe to Asia, «from Varagians to Greeks», Belarus from ancient times was considered to be a «tasty morsel» for conquerors. A lot of fiery battles took place on its territory, carrying away lives of million people. But Belarus stood all the trials and revived like Phoenix. Again and again it restored from ashes the destroyed cities and villages. 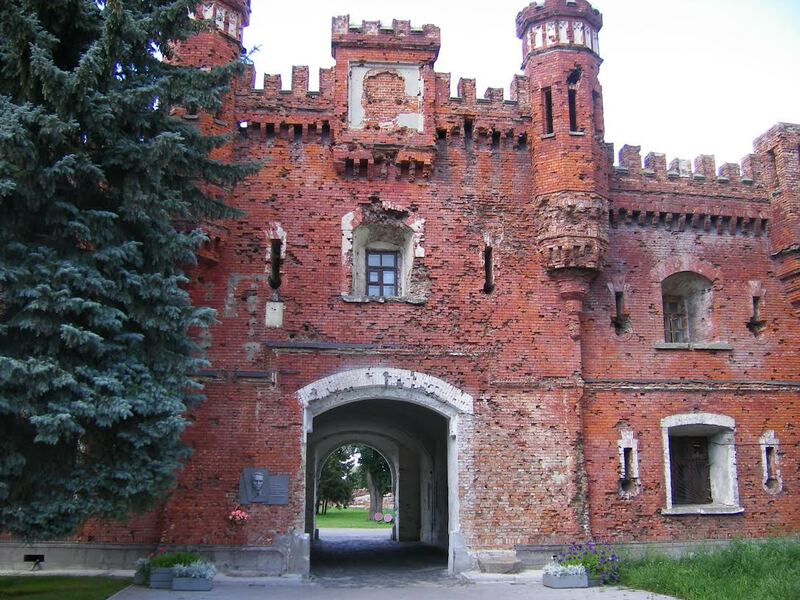 Belarus is the country with unique history and rich cultural heritage, which is carefully preserved. The belts from ancient town of Slutsk, multi-colored «tile» and groove, the cross of St. Efrosinia of Polotsk, Mark Shagal painting and Belarusian ballet are well-known testimony of cultural presence in the world. In Belarus special attention is paid to establishment and development of international tourist relations. Belarus possesses all necessary for this. The Republic has a wide network of modern arterial roads. Hotels and restaurants in Minsk and other large cities are up to European standards. Numerous theatres, museums, sport centers are at the disposal of tourists. Since 1990 international tourism has become one of the most fruitful branches of Belarusian industry in the sphere of international business activity. More than 350 tourist organizations successfully work in this field. 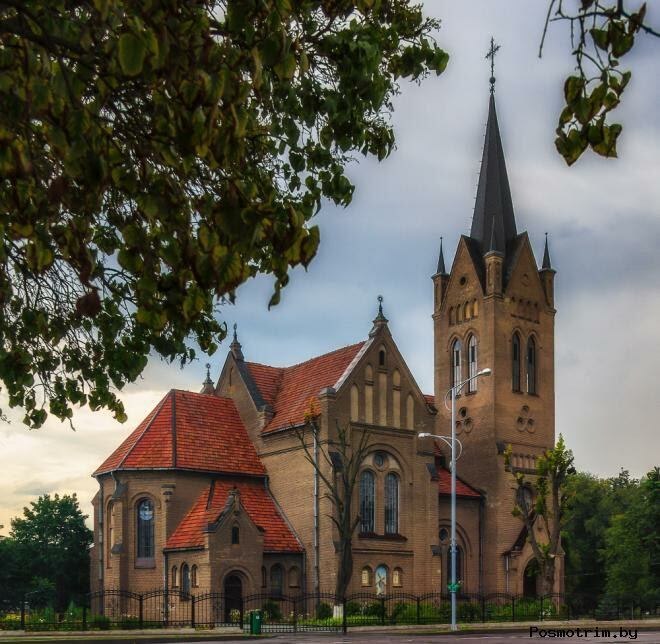 Tourists having visited Belarus take back home unforgettable impressions of lake Naroch and Belavezha Forest Reserve, beauty of St.Sophia's Cathedral of Polotsk and medieval Mir castle and many other monuments of Belarusian history and culture.